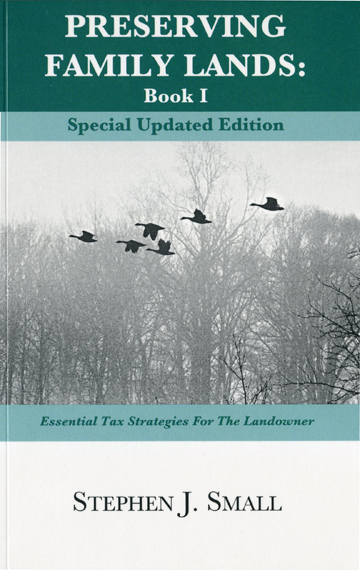 For an individual who wants to learn the fundamentals about conservation easements, I recommend Book I. If you read Book I and you like what you read, then you should read Book III. For someone who wants to introduce an older family member to conservation easements, I recommend Book I. 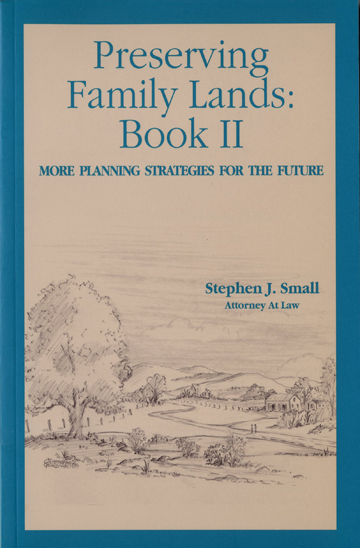 For an individual who is interested in donating a conservation easement but who does not intend to leave that land to the children (or other family members), I recommend Book I and then Book III. For parents who want to leave land to the children, or for children who want to work with their parents and their siblings to plan for family land, I recommend all three books, in order. 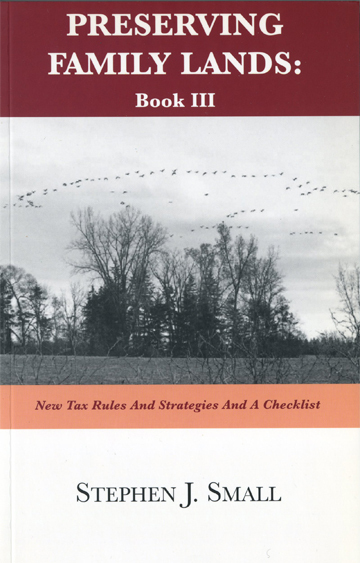 For a land trust or other conservation organization or government agency that wants to introduce landowners to conservation easements, I recommend buying Book I in bulk and giving that away (or selling it at a very modest price), and then buying Book III in bulk and giving that away (or selling it at a very modest price). I also recommend having extra copies of Book II on hand for the family that needs it. For any organization involved in accepting conservation easements, I strongly recommend Book I and Book III, especially the checklist in Book III. 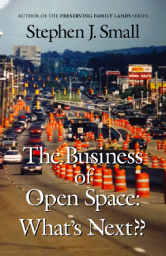 The Business of Open Space: What’s Next? ?